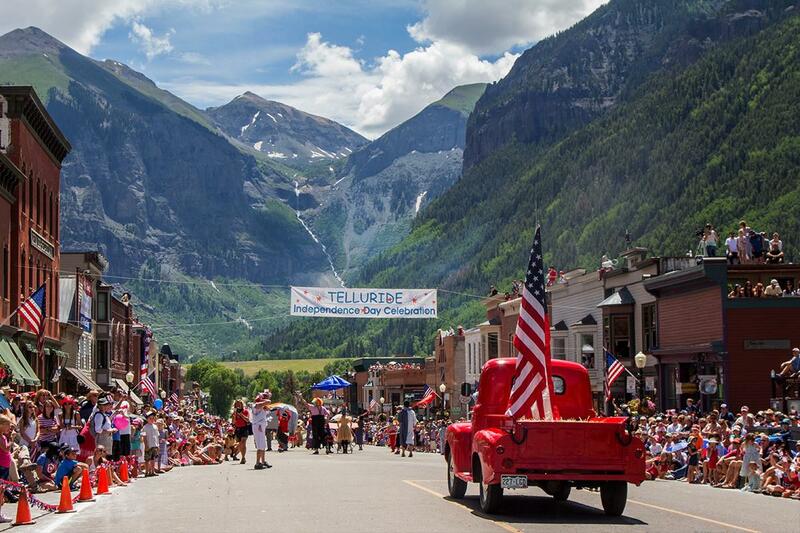 There is no shortage of happenings in Telluride. In fact, it's a relentless calendar of fun and entertainment. From the Telluride Film Festival to music, arts, education and wellness; contact me for event insight or check out all the programming that Telluride has to offer by clicking on the link below. How can I assist you today?